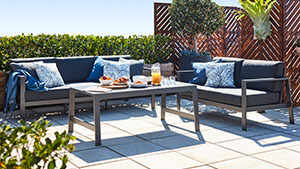 Mimosa combines the comfort of indoor living with the beauty of the outdoor living. 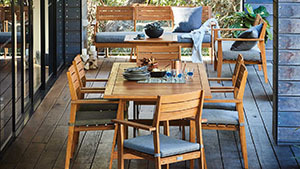 Explore the furniture range, discover your style and create the ultimate outdoor living space. 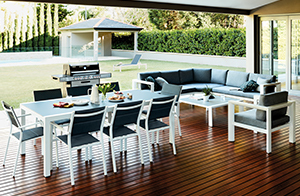 You can make a big impact outdoors with the Mareeba range. 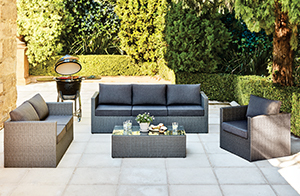 Set up the ultimate entertaining area with the Avani collection. 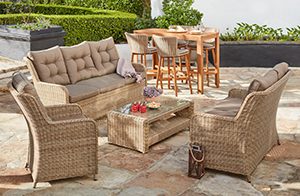 Complete the look in your outdoor space with the Corsica range. 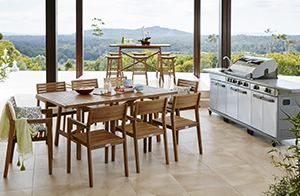 Get away from it all with the stylish and extensive Waiheke range. 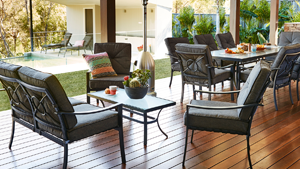 It’s beachside living in your backyard with the Coral Bay collection. Add a touch of style and class with the Ancona range. 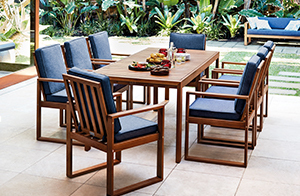 Create the resort look at home with the Honolulu collection. 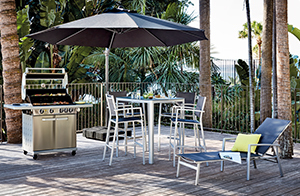 Get the modern island feel with the Lava collection.